CHIEF Administrator of the Namibian Sport Commission(NSC), Freddy Mwiya, has described the incident in which Namibian supporters were recorded violently confronting NSC officials in Zambia as hooliganism and an embarrassing to the nation. 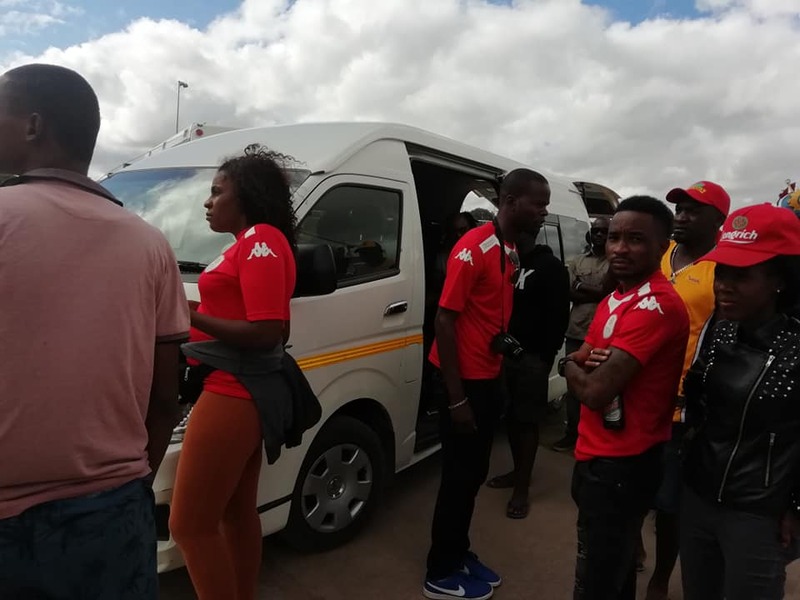 According to the fans, the confrontation was a result of them being mistreated by sports officials and being forced to pay border fees and accommodation fees, all in the name of supporting Brace Warriors for its AFCON qualifier game against Zambia over the weekend. Footage shared on social media shows that the supports kept the of key to the sports officials’ bus until their demands were met. The fans stated that they had to pay for their own accommodation and border fees despite Oshakati-based fans paying N$700, Windhoek-based fans paying N$500 and Kavango and Zambezi-based supporters forking out N$350. The border fee was N$50, while it was not clear how much was paid for accommodation. Mwiya, however, criticised the fans for their disorderly despite the support they received from the Sports Commission. “What you saw were fans drinking alcohol and acting in a hooligan manner. People should understand that the sports commission does not fund as it is not in our mandate. What we did was support the supporters by arranging transport and accommodation, which they had to pay for themselves,” he said. 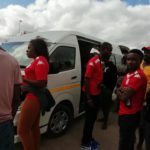 Mwiya said that the supporters from Windhoek and Oshakati did not encounter any problem as they went with officials and arrived on time, but that the bus transporting supporters from the Kavango and Zambezi regions encountered problems at the borders because the driver was delayed as he had to wait for the supporters to arrive before driving to Zambia. “The Kavango and Zambezi bus went without the officials and so when they arrived at the border, the driver was told to pay N$2300 insurance fee which some of the supporters had to contribute N$50 and got refunded back the next day,” he stated.